Putting together a special event or large celebration can be a bit of a nightmare. There is so much to think of and organise. Sorting out the food is especially tricky, but it need not be. If you use us at Hog Roasts Essex, all you need to do is to make a phone call for all of the catering to be organised for you. This leaves you free to book the venue, organise the entertainment, send the invitations and everything else. We have been catering for weddings, corporate events and family celebrations in the Essex area for more than ten years. Many of our customers come back to us repeatedly, so you know you can trust us to deliver perfect food for you and your guests. We use only the best, free range meats for our spit roasts and specialise in the delicious delicacy of slowly cooked pork, however we do offer a range of other meat options if you would prefer something different. Such meats can be served with a range of tasty potato options, freshly prepared salads and scrumptious homemade sauces or for a simple yet yummy option try our freshly baked bread rolls and treat your guests to the finest hot sandwiches. 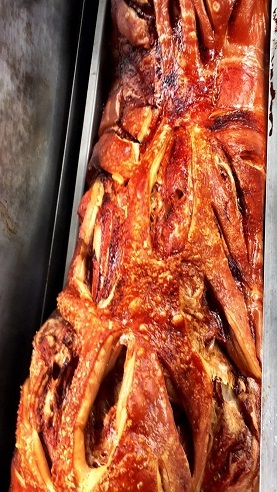 Hog Roast Essex would be honoured to cater for you! Whether you are celebrating a special event or launching a new product a hog roast is a great option. It will feed a large party of people as well as look spectacular and impressive. Our chefs know how to cook it to perfection and get it ready to serve to your guests on time. They are also trained to cook a range of other roasted meats. Should you prefer beef, lamb or another meat let us know and we will provide it for your event. We also have a huge barbecue, should you prefer that style of meat. In addition, we offer a range of party or finger foods. You choose exactly which ones you want. 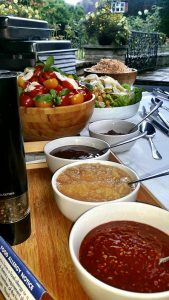 We can also prepare a range of antipasti, canapes and lovely desserts. 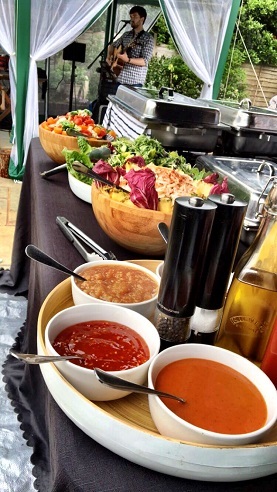 Our chefs prepare it all on site and serve it to your guests on high quality disposable plates. You do not even have to worry about the clean up. Essex – the home of Hog Roast Essex and some amazing people, places and sights to see. Essex is a home county in the East of England, bordering the countryside and beauty of both Suffolk and Cambridgeshire.The county is one full of quaint villages, busy towns and beautiful countryside to explore. Offering an insight into historic Essex, the spectacular stately homes and estates such as Audley End House provides a snippet of traditional Essex lifestyle dating back to the 17th century. 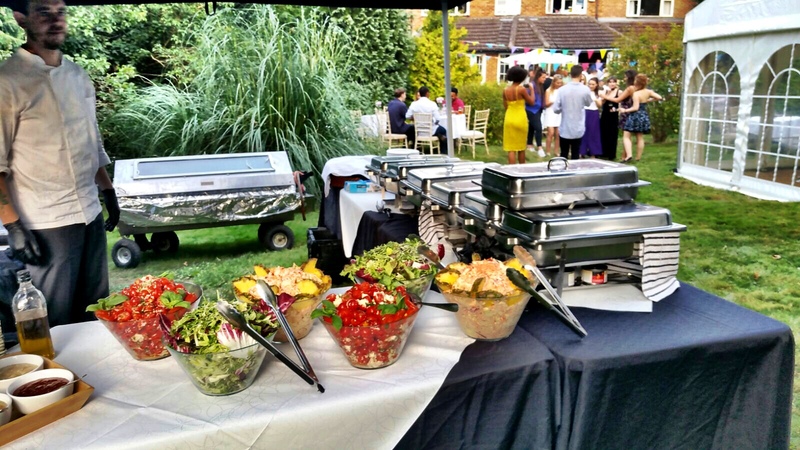 Now, if you are looking to throw your own event in the Essex area and require a caterer who stands out from the rest, look no further than our team at Hog Roast Essex. If you are keen to find a company that is not only passionate about good food but also the quality of our meat and ingredients, our customer service and ensuring we only recruit the utmost professional and knowledgeable staff, Hog Roast Essex could be for you. If you prefer to cook your own hog or other meats, we can provide you with the equipment to do so. You can buy your own hog or we can provide one for you. Afterwards we collect and clean the equipment. Contact us today for a tailored quote.